Christopher Richard Watson was born in Sheffield where he attended Rowlinson School and Stannington College (now part of Sheffield College). In 1971 he was a founding member of the influential Sheffield-based experimental music group Cabaret Voltaire. His sound recording career began in 1981 when he joined Tyne Tees Television. 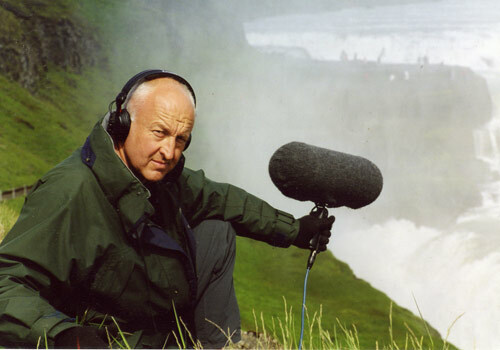 Watson is a sound recordist with a particular and passionate interest in recording the wildlife sounds of animals, habitats and atmospheres from around the world. As a freelance recordist for film, tv & radio, Chris Watson specialises in natural history and documentary location sound together with track assembly and sound design in post production.